Relationships! We all have them, we all need them. Why do some work and flow naturally? Why do others require so much effort? Why are some life-giving and others exhausting? Why are some filled with love and others filled with so much unhappiness? You ARE your relationships! Your health, your wealth and your well-being are all connected to your relationships! Now you can know the secrets of healthy relationships! And, this knowledge alone can change your life! Learn about 15 natural, healthy personality characteristics. Learn how to have “Victim-Free��? relationships. Find out about what makes for a “Kismet��? connection. This book reveals the mysteries of human relationships. It is a “peek in the crack of the cosmic egg.��? And, best of all it is just plain FUN! It explains who you are, where you come from, and what you attract. 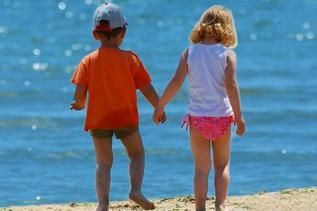 You can sum up your entire history of relationships in one reading. 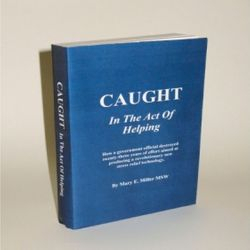 It's ALL About Relationships offers practical, useful knowledge that will change your life. This information is priceless!��? 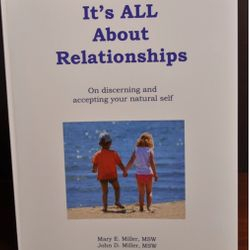 “Mary Miller and John Miller write about relationships in a fresh modern way - practical, enriching and empowering. If you want to learn something about yourself and those close to you, this is a must read and very compelling; forcing you to think in new ways." 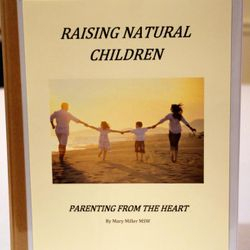 Mary Miller is an internationally known author, speaker and educator. 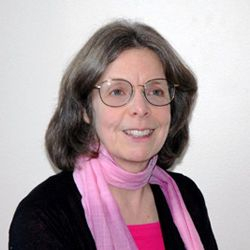 Mary was born and raised in the Boston, MA area and received a Bachelor of Arts Degree from Boston State College. 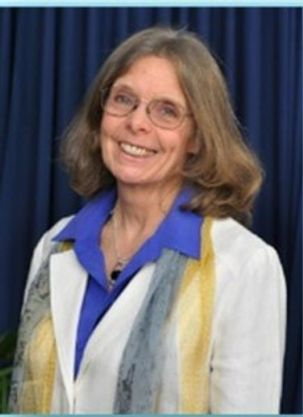 She went on to obtain a Masters Degree in Social Work (MSW) from the University of Connecticut. 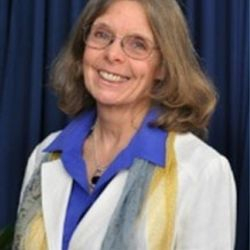 Although now retired from clinical social work, she has many years of experience as a psychotherapist in community mental health centers and in private practice. Ms Miller is also a speaker for Global Information Network. Le Natural Mall. Live better. Shop Local. 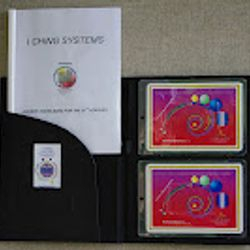 is proud to present I Ching Systems. 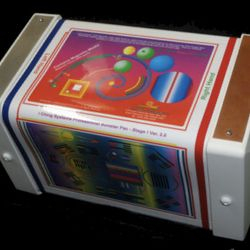 I Ching Systems, Is about Spiritual Well-Being, Global New technology and energy. Products in the shop to purchase! 1. 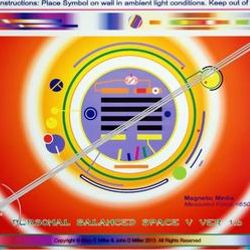 Family Pack package contains two Perfect Balance Cards. 2. Starter Pack package contains a set of two instruments.